Lewis County Public Transportation has made traveling throughout the County easy, inexpensive and convenient with the combination of fixed county routes and several enhanced connector routes, all of which are wheelchair accessible! Our rural transportation system offers both residents and visitors with 7 fixed route year-round options Monday-Friday. Check out our Lewis County Public Transportation Fixed Route Map that details each of our color-coded routes throughout the County. Print our Fixed Route Schedule with Rate Sheet to take with you or to pass along to a friend. Not close to a bus stop? No problem! We can deviate from our fixed route system up to 3/4 of a mile! In order to schedule a pick up for a location along our route or for a "call ahead" location pick up, please call the Birnie Bus terminal at 315-376-6508. This summer, LCPT will once again offer residents and visitors transportation from Croghan, Lowville, Glenfield, Lyons Falls, Port Leyden and Boonville to Old Forge 7 days a week for a low $1.00 fare each way. Discounted monthly passes are also available through Birnie Bus. If you think you might use public transportation to or from Old Forge this summer, please contact Casandra Buell, Lewis County Planning Department, at casandrabuell@lewiscounty.ny.gov or call (315) 376-5919 before June 1st. LCPT works directly with Enchanted Forest Water Safari to accommodate their entire summer schedule, from orientation to the closing Labor Day Weekend. For the detailed 2019 Old Forge Birnie Bus Run Schedule, click here. Are you looking to travel into Oneida County? 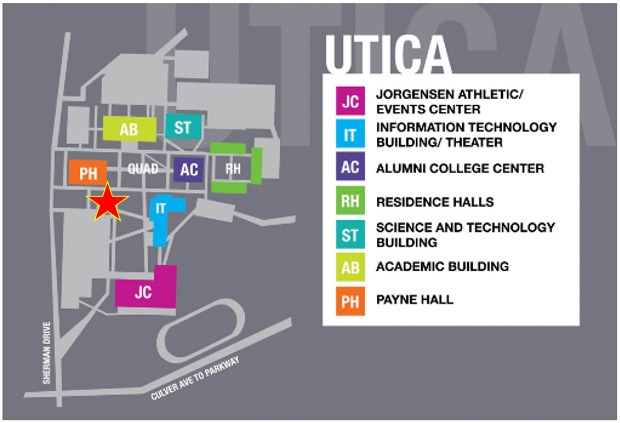 LCPT also offers low fare, convenient transportation to and from Utica, NY and the colleges located there throughout the year! This “College Connector” route is operated by Birnie Bus, Inc. and has two schedules; a Monday-Wednesday-Friday schedule and a Tuesday-Thursday schedule. Please note that the Monday-Wednesday-Friday route runs with the typical college fall and spring semester schedules while the Tuesday-Thursday schedule runs year-round. 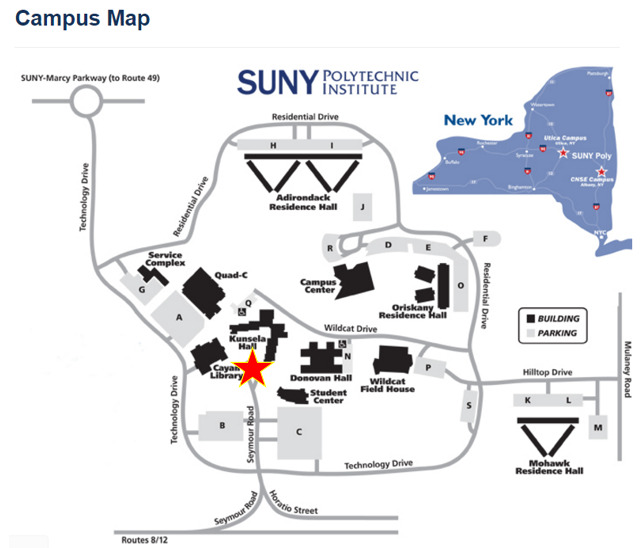 The one-way fare from Lowville to Utica is $5.00 and $5.50 to New Hartford and college students can ride with us for $1.00 each way with the proof of a valid College ID. On August 28, 2017, Lewis County Public Transportation launched the long awaited JCC Connector Route! County residents and visitors can now ride the Lewis County Public Transportation bus (handicap accessible) from Port Leyden, Lyons Falls, Glenfield, Lowville, Croghan, Carthage, Deer River and Copenhagen to the JCC Campus and Salmon Run Mall. Not a student at JCC? No problem! Ride the bus to JCC or the Salmon Run Mall and hop on the CitiBus for a ride to work, medical appointments or other shopping centers. LCPT also offers a “Dial-A-Ride” service and will deviate from the route up to ¾ of a mile for individuals who cannot travel to the scheduled bus stop locations. To take advantage of this “Dial-A-Ride” feature, please call (315) 376-6508 no later than 4 p.m. the previous day. For additional information on “Dial-a-Ride", please click here . There will be no LCPT service on Thanksgiving, Christmas, New Year’s Eve, New Year’s Day, Memorial Day, July 4 th and Labor Day. For route closings, please tune into WBRV 101.3 and 900 AM; WLLG 99.3 FM;WWNYTV/Channel 7, or check our Facebook page. Sign Up For Lewis County Public Transportation Text Alerts! By signing up to receive text alerts, riders will receive notice of upcoming events, cancellations and route changes! Scan the QR code below to get started or text "EZWWI43238 Please add me to your text alerts!" to 797979. Are you looking for a unique way to advertise your business or organization? Lewis County Public Transportation is leasing mobile billboard space on our buses! For more information, check out the details regarding the 2019 LCPT Advertising Program or contact Casandra Buell at (315) 376-5919! Tell us about your experience riding our buses! Click here to submit your feedback ! Wheelchair lift capacities do not exceed 800 lbs. For more information regarding Lewis County Public Transportation, or to request a reasonable modification, please contact Casandra Buell at (315) 376-5919 or via email: casandrabuell@lewiscounty.ny.gov .